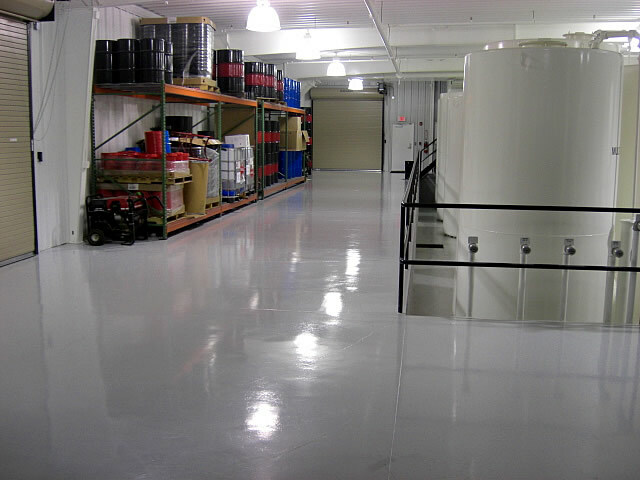 Your concrete floors can also speak "QUALITY" about you and your business. We are pleased to provide quotes. Contact Us Today! Copyright © 2008 Custom Concrete Coatings™. All Rights Reserved.